Vegas is often seen as a party and gambling hub, but it can also be a family-friendly vacation destination. It’s easy to spend big bucks there, but free and low-cost things abound as well. A recent family trip reminded me that you can keep both kids and adults entertained in Sin City. 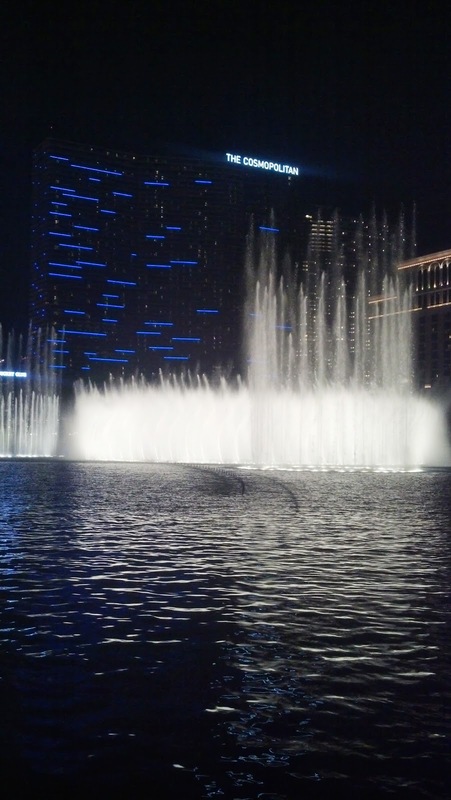 Visit the fountains and Conservatory at Bellagio. The Fountain show was recently voted TripAdvisor’s top U.S. attraction. Circus shows, amusement park and arcade at Circus Circus. The shows start at 11 a.m. daily. My nephews and I played arcade games and I even won a Minion from “Despicable Me” for one of them. Sirens of TI is offered nightly at various times. It gets pretty packed in the viewing area though, and getting out of the crowd took some time. Ride the New York, New York roller coaster, play games in the arcade or pose in front of Lady Liberty. See the lions at MGM Grand. Check out the inside of the Venetian and perhaps go on a gondola ride. Watch a volcano show at the Mirage. Explore the pyramid at Luxor. Before the trip I looked on Groupon for deals. Among the specials I found: $20 for two at Ice Bar and $20 for a Paris pool outing for two with two drinks on Sunday-Thursday. Another way to save: Look through coupon books found pretty much everywhere to find discounts on rides, attractions and shows.